The sale of the Vivien Leigh collection soared to over five times its pre-sale estimate at Sotheby’s in London today. Collectors turned out in their droves to witness and take part in the sale of her personal collection. 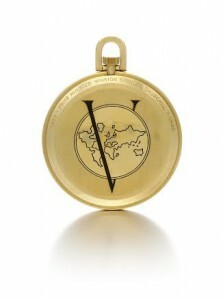 Over 1,400 participants from 52 countries drove the auction total to £2,243,867 over five times the pre-sale estimate. Over the course of four days, some 4,000 people flocked to Sotheby’s to view first-hand paintings, furnishings, jewellery, couture, silver, books and further items celebrating all aspects of Vivien’s life. 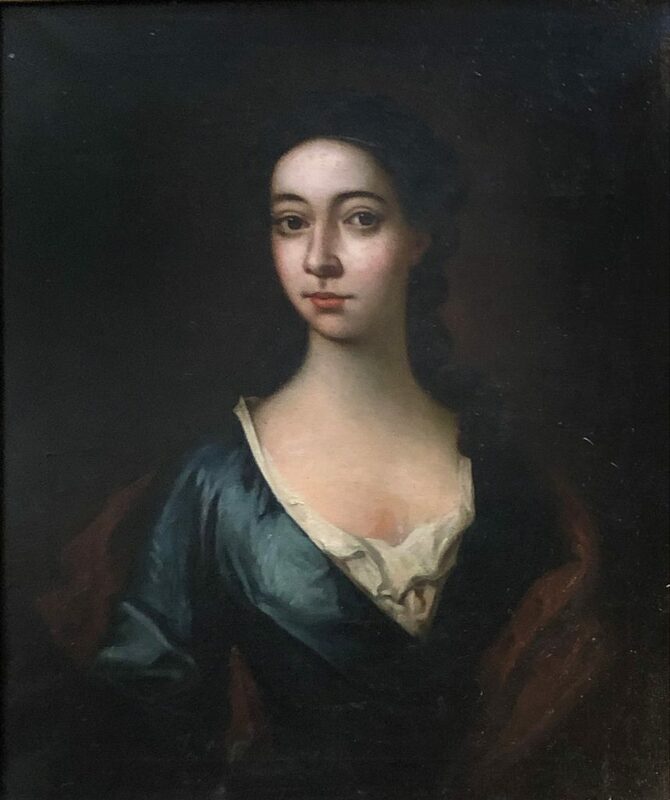 In a saleroom filled to capacity, all of the 321 lots offered found a buyer as lot after lot soared above estimate. In this white glove auction more than 40% of lots were bought online. 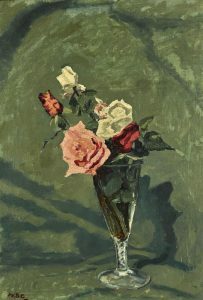 A painting by Sir Winston Churchill given as a present to Vivien Leigh sold for £638,750, nine times the pre-sale estimate.Study of Roses was sent to Vivien shortly after her visit to Chartwell, Churchill’s country home, in August 1951. It hung in her bedroom for the rest of her life. The price achieved for this one lot exceeded pre-sale estimate for entire auction. A unique Victory watch commissioned for Sir Winston Churchill – one of four created for the Allied Leaders after the Second World War – comes up at Sotheby’s on September 22. The others were presented to Charles de Gaulle, Joseph Stalin, and Henry Truman. Estimated at £60,000–100,000 it features an enamel dial showing St. George slaying the dragon, with a trident as the hour hand. ‘V’ for Victory is engraved on the back of case with a personalized dedication: “1939 – Prime Minister Winston Spencer Churchill – 1945”. 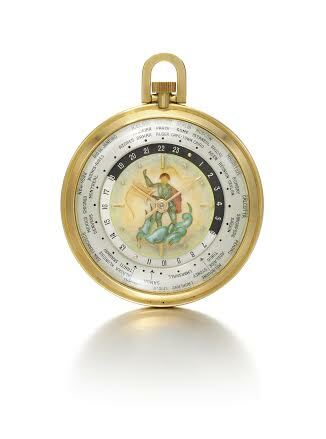 Commissioned by a group of prominent Swiss citizens the timepiece was much treasured by Churchill. It was designed by Louis Cottier, who invented the world time mechanism, in collaboration with manufacturer Agassiz and Co. Cottier made the same complication for some of the most celebrated manufacturers like Patek Philippe, Rolex and Vacheron Constantin. This vintage and historic piece will be a highlight at Sotheby’s reintroduction of watch sales in London next September.